The members of the OvaCure Scientific and Clinical Advisory Board are carefully selected according to their international experience and recognition in the following therapeutic areas: gynaecology, oncology, immunotherapy and T-cell therapy. This equips OvaCure with the required competences to treat and cure ovarian cancer. The members of the Scientific and Clinical Advisory Board do not receive compensation, but have the opportunity to submit projects to the Project Call. Professor, MD, Director of the Department of Oncology at the University Hospitals of Canton Vaud (CHUV) and the University of Lausanne (UNIL), Director of Lausanne Branch of the Ludwig Institute for Cancer Research. In his long career as clinician and cancer researcher, Prof. Coukos has worked especially with immunotherapy and the exploration of tumor immunology, with focus on ovarian cancer. Professor, MD, at the Department of Pathology and Laboratory Medicine at the Perelman School of Medicine of the University of Pennsylvania, Director of the Center for Cellular Immunotherapy at the University of Pennsylvania, Philadelphia, PA, USA. Prof. June is an expert in Adoptive T-cell therapy and T-cell co-stimulation. He is recognized as a pioneer in the field of immunotherapy, most widely known for the development of T-cell therapy for cancer. PhD, Managing Director of the Anticancer Fund, Belgium and Executive Director of Reliable Cancer Therapies, Belgium. In her work with the Anticancer Fund, Dr. Meheus focuses on the cure of cancer patients by developing promising cancer treatments that are currently neglected and providing free comprehensive, evidence-based information about cancer treatments. MD, Chief Oncologist at the Department of Oncology, University Hospital of Copenhagen, Copenhagen, Denmark. Dr. Mirza has extensive experience in clinical protocol development, trial conduct and regulation. He represents the Medical Director of the Nordic Society of Gynaecological Oncology (NSGO). He is Chairman of Danish Gynaecological Cancer Society and an active member of the European Network of Gynaecologic Oncology Trials Group and in the Gynaecologic Cancer Intergroup. MD, Professor of Medical Oncology at the University Paris Descartes, Head of the Women Cancer and Clinical Research Department at the Hôpitaux Universitaires Paris Centre, site Hôtel-Dieu, AP-HP, France. 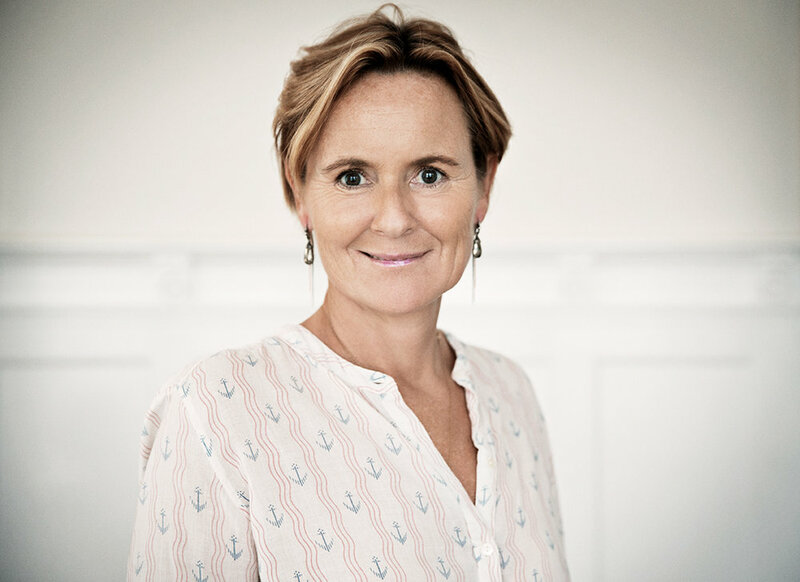 Dr. Pujade-Lauraine is the founder of the French GINECO Group, devoted to clinical research in gynaecologic cancer and co-chair of the French gynaecologic rare tumour network. Member of the American Society of Clinical Oncology, the European Society for Medical Oncology and the Gynaecologic Cancer Intergroup. MD, Professor, Director of Center for Cancer Immune Therapy (CCIT), Copenhagen University Hospital Herlev, Herlev, Denmark. Prof. Svane is an International pioneer in cancer immunotherapy, including adoptive T-cell therapy with tumour infiltrating lymphocytes and has produced encouraging results in malignant melanoma and, recently, in ovarian cancer. Cand Merc. & MBA, Copenhagen Business School. 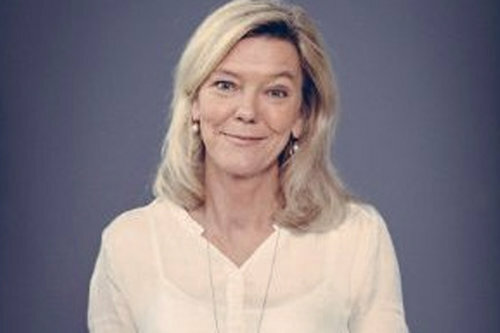 Regional CEO for Publicis Communication in The Nordics and Chairman of OvaCure International Board of Trustees. Partner and Lawyer at SEED Capital. 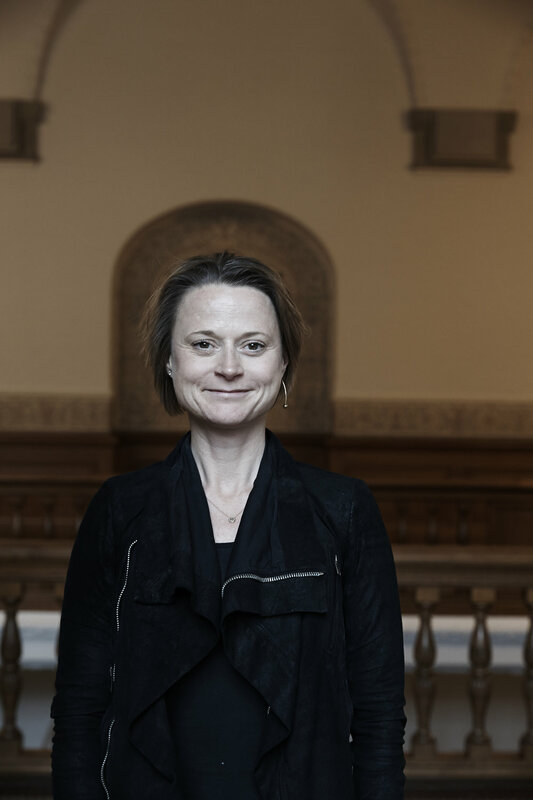 Head of the International Department, Danish Parliament (Folketinget). CEO at International Federation for Housing and Planning (IFHP). Is this you? Apply today.